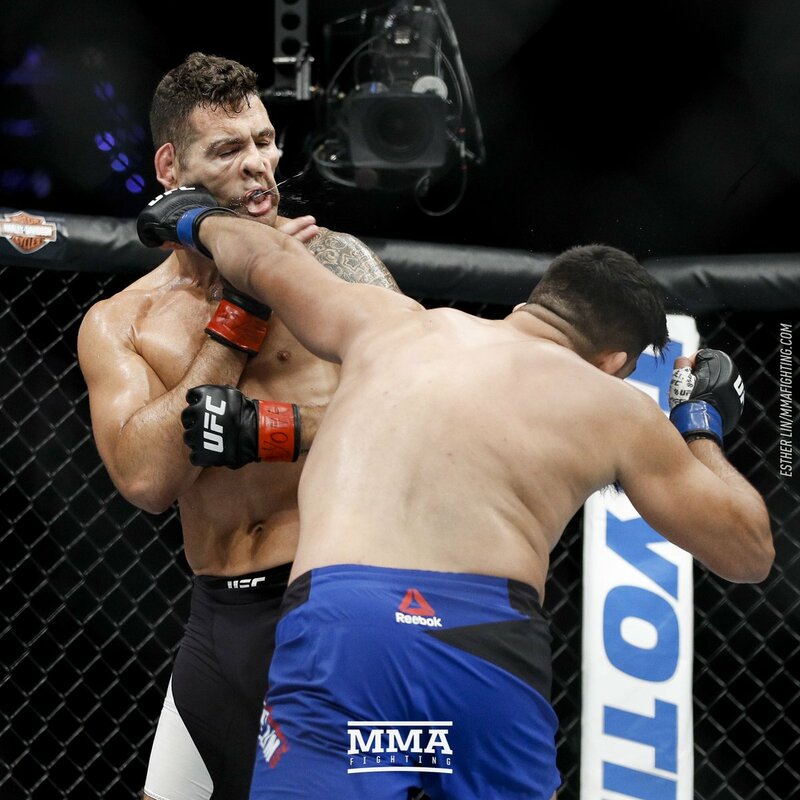 Lol i never noticed Hendo went for his signature bisbing ending punch the first time Bisbing got dropped. Looked identical except for how it landed. Jesus, is that you ?